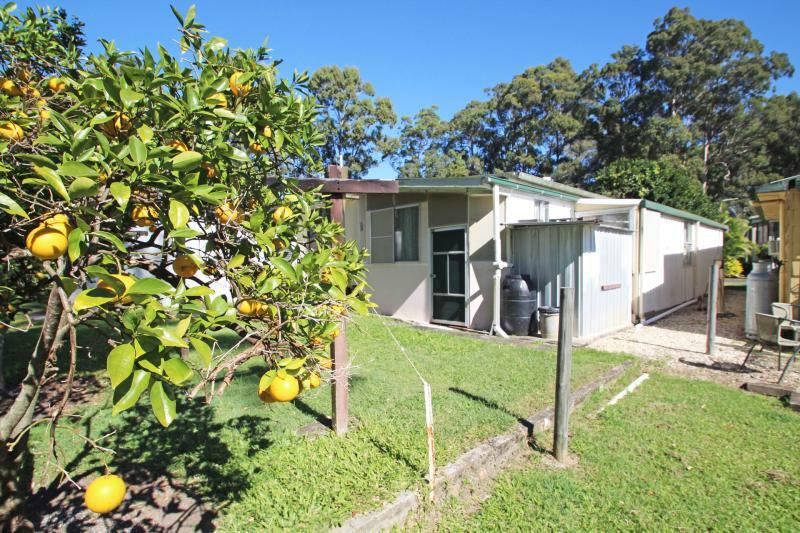 Whether you are looking for a place to escape to on weekends or an affordable permanent home then this cheap retreat could be perfect for you. 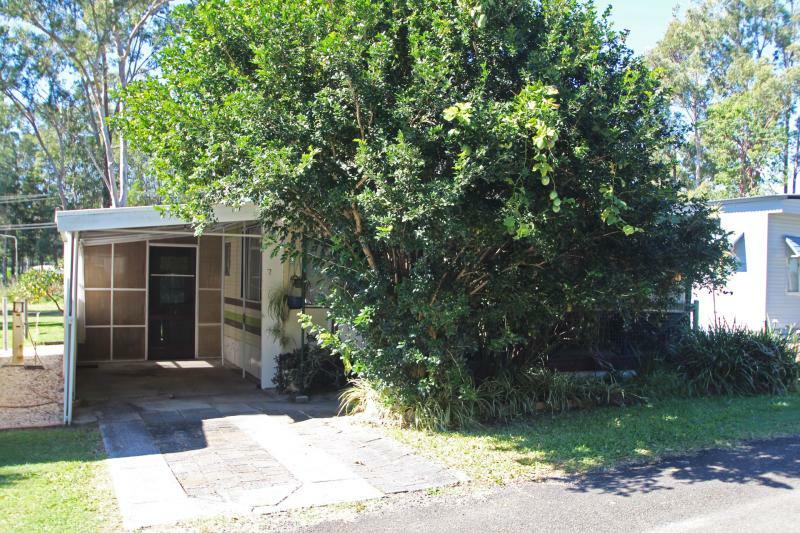 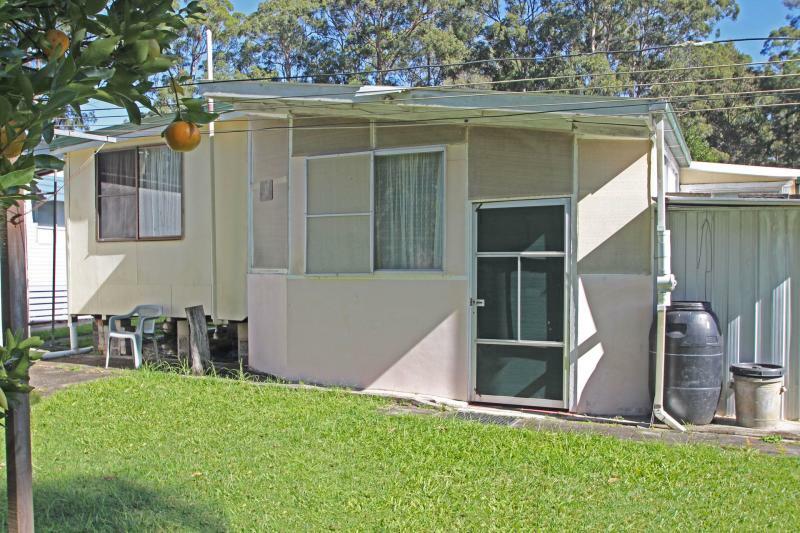 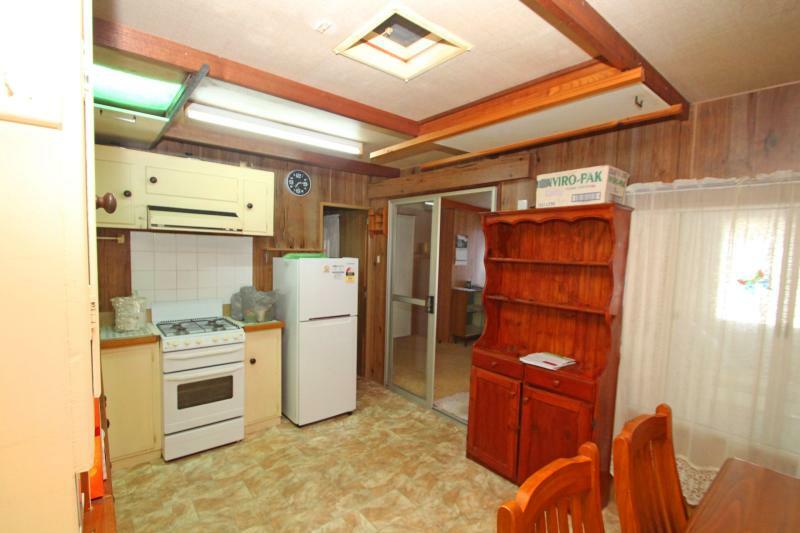 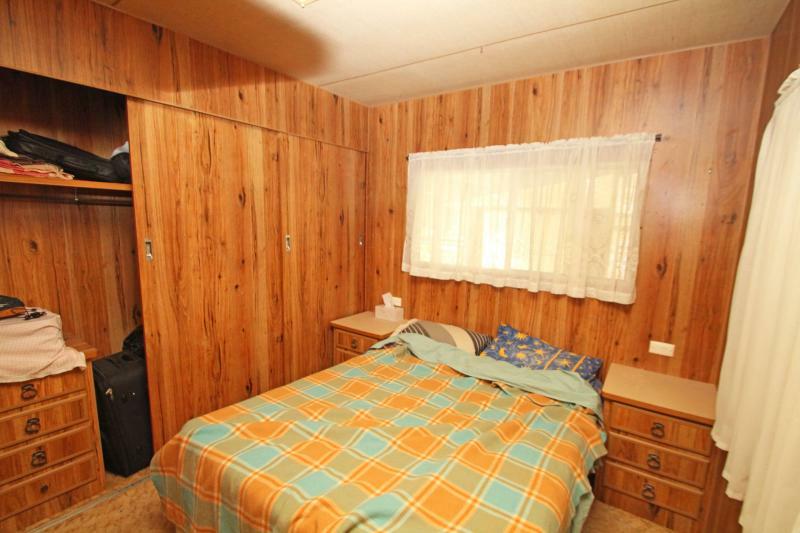 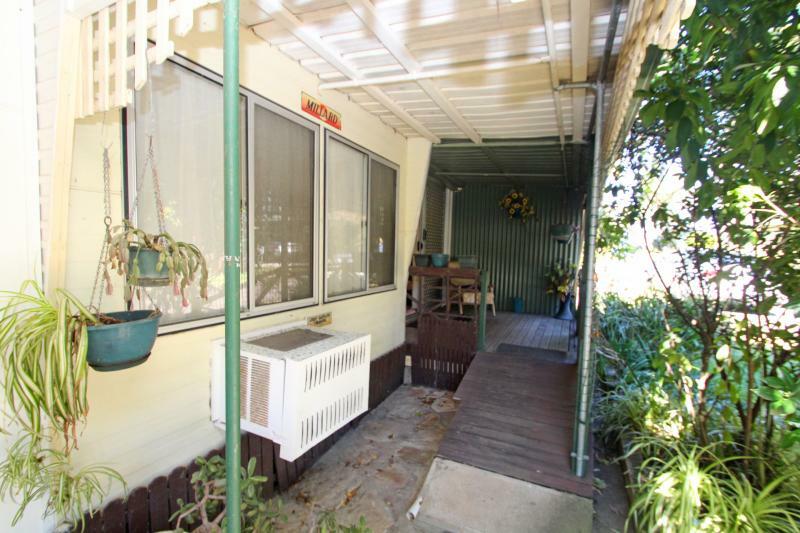 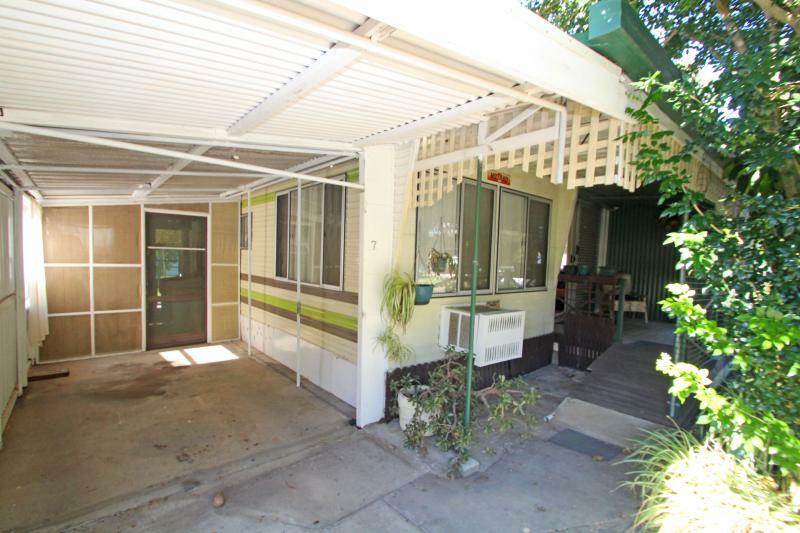 Situated in Woombah Woods Caravan Park, located close to the Clarence River and only a short drive from some of the best beaches on the North Coast, with easy access to the Pacific Highway and public transport available at the front of the park. 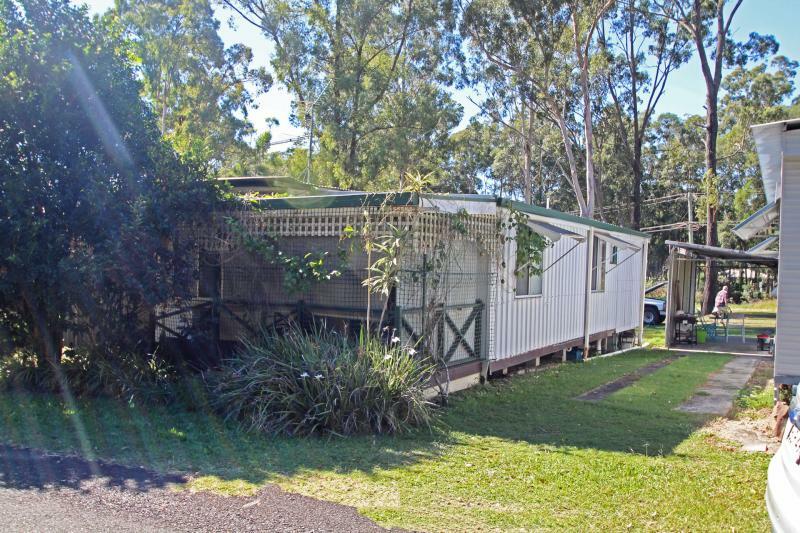 The park is pet friendly and offers a relaxing bush land setting with a myriad of birds and wildlife plus an outdoor swimming pool and children's playground as well as a camp kitchen, indoor games room with a pool table and dart board. 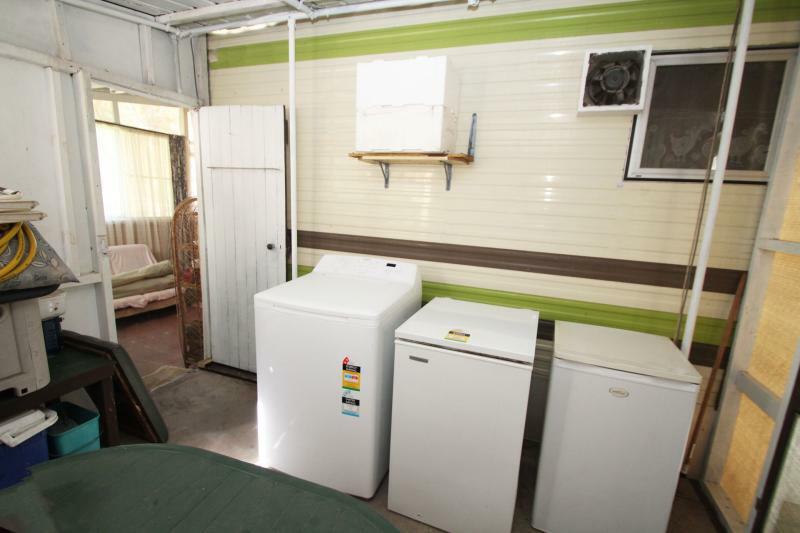 An affordable lifestyle with a low rent of $90 per week, plus power and water are separately metered. 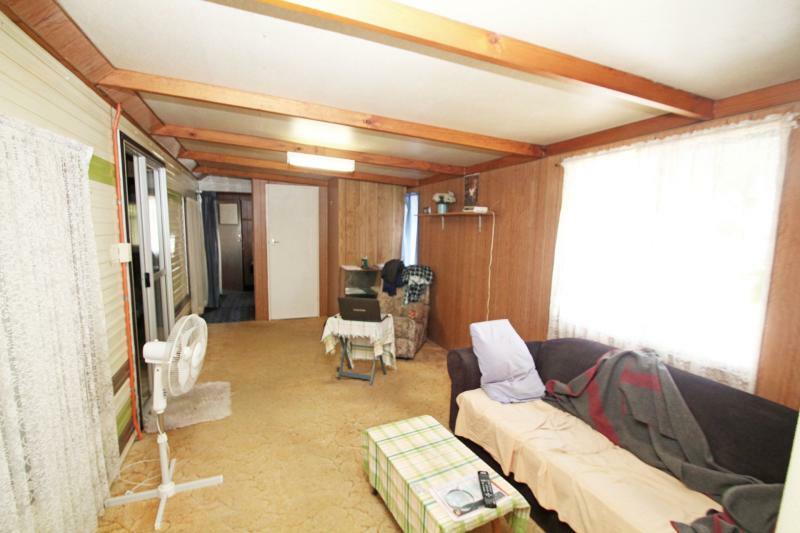 Pay NO stamp duty or NO annual land rates. 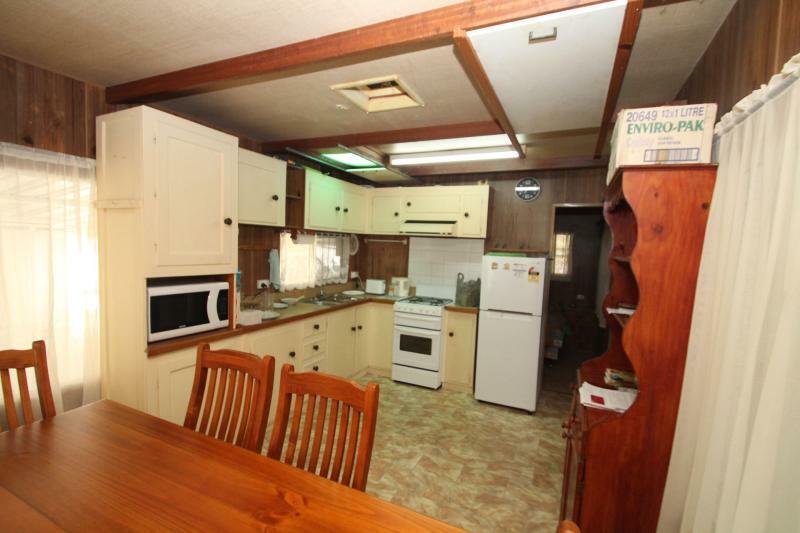 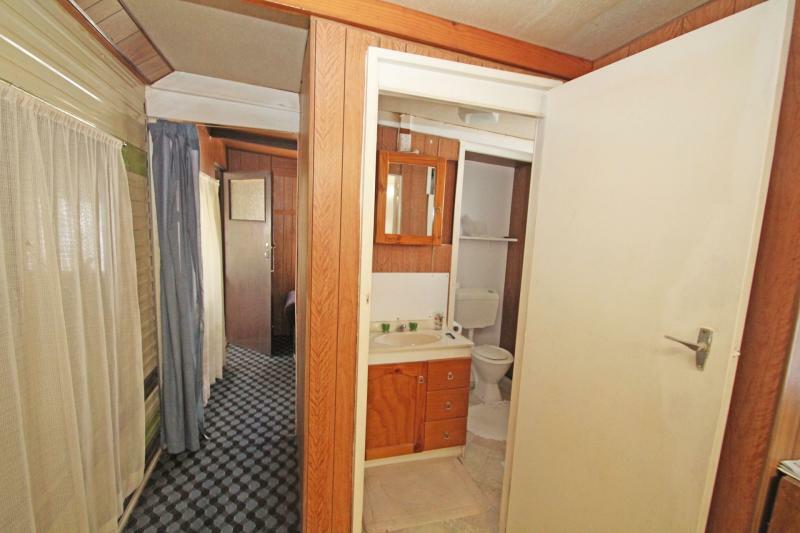 Manufactured by Millard, this 8 metre x 3 metre transportable home contains a kitchen and dining area plus separate bedroom with built-in robe and drawers. 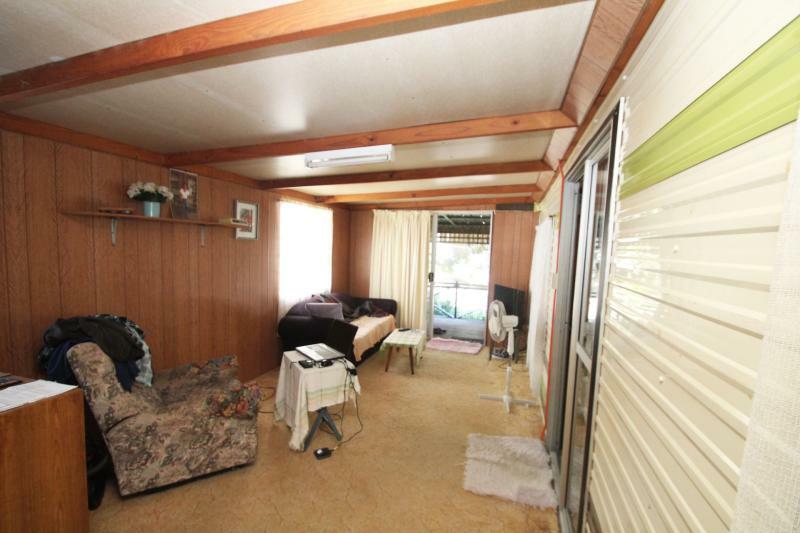 Extensions include a lounge room plus separate bathroom with shower and toilet on one side and a 6 x 2.6 metre car port with a concrete floor and laundry area, on the other side. 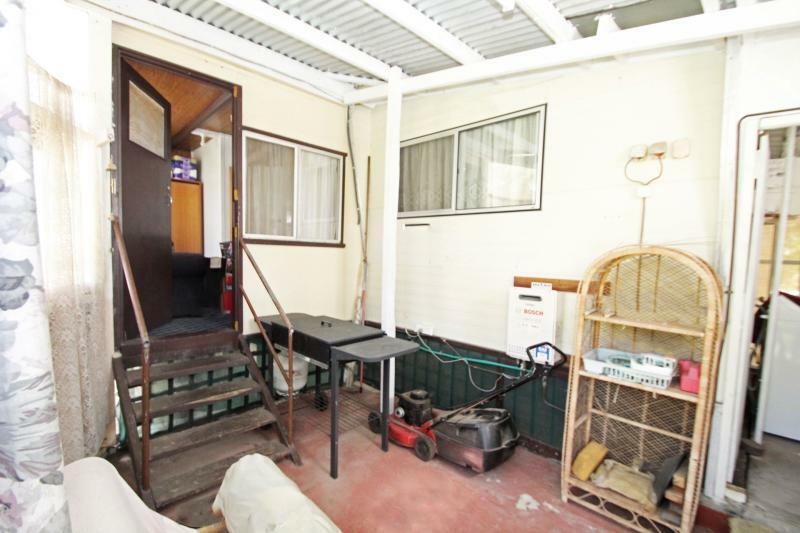 At the rear is a smaller room with built-in cupboard that could be utilised as a 2nd bedroom plus a storage area and a garden shed. 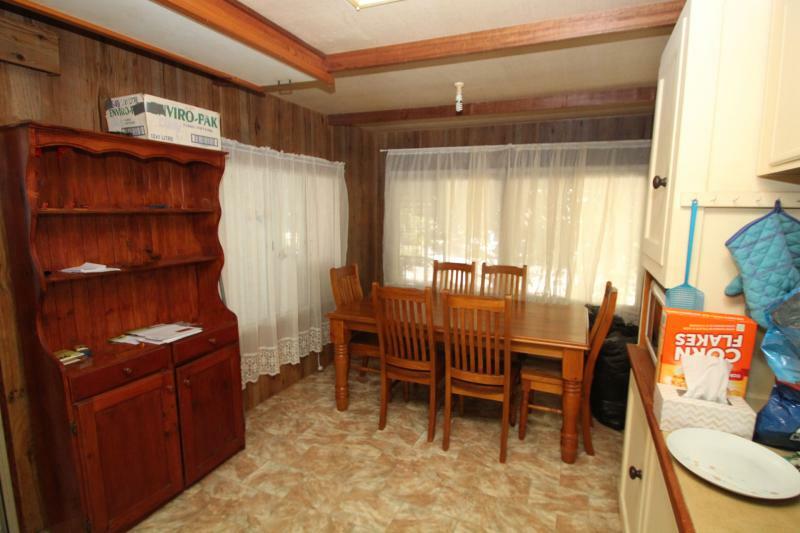 PLEASE NOTE: Inspections can only be arranged by contacting our office and measurements are approximate only.